They’ve started: Vox Political has spent the last year warning the UK that the bedroom tax will lead to unfair evictions – now they are starting to happen. Before you all hit the ‘comment’ button to say the headline is stating the blindingly obvious – of course it is. But some of our public servants just don’t seem to get it! Today we have learned about the first eviction directly caused by the bedroom tax making it impossible for a person to pay their rent. Mother-of-two Lorraine Fraser, who has scoliosis, arthritis and is a wheelchair user, is being kicked out of her home by Labour-run North Lanarkshire Council, for failing to pay £248 in arrears. The event will be considered a double victory by the Department for Work and Pensions. 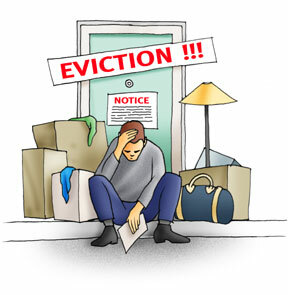 The eviction will be blamed on a council run by an opposing political party, even though it is being forced to push through changes imposed on it by the Conservative-led Westminster government (the majority of people will not see this). And it will remove another disabled person from the benefit books in a way that will not be blamed on the DWP (even though disabled people were supposed to be protected against the effects of the bedroom tax). 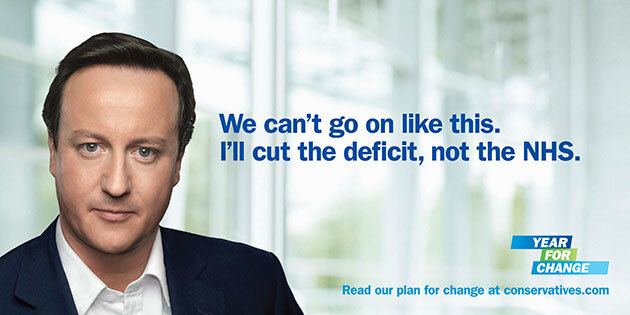 This is the sort of dishonesty that will go down in history as the Coalition government’s trademark. It may also be the reason why grassroots members of the Liberal Democrats have tabled a motion to go before their party’s conference, demanding a review of the policy. The motion states that most areas outside large cities do not have the diversity of social housing necessary to make moving into a smaller property, locally, a viable option. In the words of Lib Dem councillor Robert Brown, it is “damaging and unfair”. And it’s a little late for Liberal Democrats to be reconsidering their part in making it happen. However, there are constructive arguments to be made. For example, the government has always said the aim is to get the housing benefit bill down. If that’s the case, then it should be encouraging people to get off it – and the best possibility for that lies with working people. Indeed, government policy is to encourage working people to seek more hours of work, or higher pay, at every opportunity – and if they achieved these aims, it would be possible to wipe huge amounts of spending off the housing benefit bill. But that isn’t happening. Instead, we have an environment in which top bosses pillage their companies, taking home 133 times as much as the average wage while their workers have to supplement the pittances they earn with taxpayer-funded benefits. After all, the economy is said to be improving and – while that has nothing at all to do with any efforts of the Coalition government; George Osborne is a fool – every working person should benefit from the increased wealth that we are told is now available. Perhaps it’s time to ask comedy prime minister David Cameron when he’s going to ‘encourage’ (he likes that word) business bosses to pass the benefits of their success down the line. When Hell freezes over, perhaps?